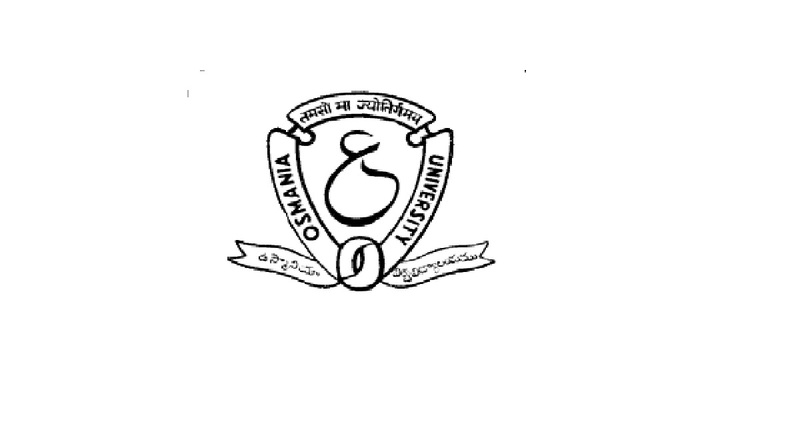 Osmania University results 2018 for UG Degree examination will be declared at osmania.ac.in, www.manabadi.com. Osmania University has made an announcement that the candidates waiting for their OU Degree results 2018 will get it soon. According to information, Osmania University results 2018 will be declared soon at osmania.ac.in, www.manabadi.com. Osmania University conducted the degree examination for BA, BSc, BCom in the month of May and June across examination centres. – Submit the details online and result will appear on the screen. Due to the huge number of visitors on the official website, some candidates may face technical issue in checking their results. They are advised to stay calm and try to refresh the result website after a while.